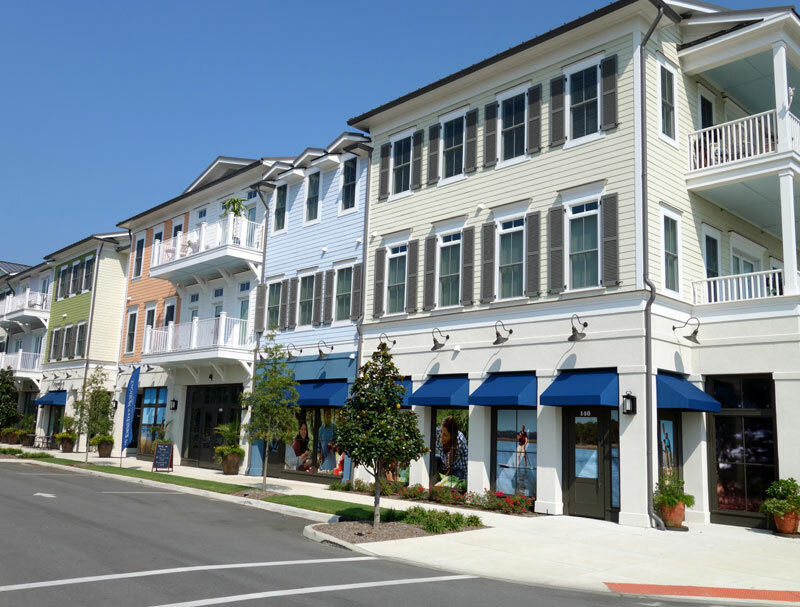 RL Lofts, a mixed-use property in Wilmington was sold for $4.67 million to MDB RL Lofts NC, an entity controlled by an investor from New Jersey. 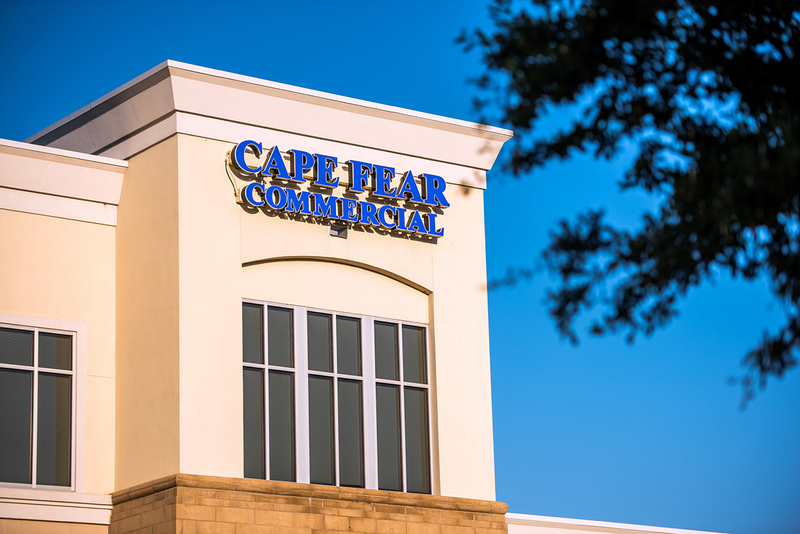 The 23,308-square-foot property was sold by RL MXU I who was represented in the transaction by Paul Loukas, Cape Fear Commercial’s broker-in-charge, according to a news release. The property at 109 Pier Master Point is a desirable long-term investment for the buyer because it is in a growing submarket that has a master planned community and is backed by a well-respected developer, Loukas said. RL Lofts is in RiverLights, a 1,400-acre community off River Road that is being developed by Newland Real Estate Group. The building is part of the RiverLights community’s plans to build 2,700 homes, including townhomes, single-family homes, an age-qualified neighborhood, a 30-acre lake, a mixed-use commercial area, a Marina Village, shops, restaurants a boardwalk, event lawn and trails. The RiverLights project is expected to be completed in about eight to 10 years. RL Lofts has 8,872 square feet of commercial space on its first floor and 18 apartment units in its second and third floor. Some commercial tenants include Magnolia Café, TowneBank Mortgage and Southern Shores Beer &Wine. It also houses the new home center for Newland Real Estate Group. The property sale was finalized on Oct. 17, a few weeks after the Federal Reserve increased interest rates for the third time this year. Loukas said this interest raise has affected how much investors can invest in properties. Since interest rates have risen, the cost of capital has increased, which directly impacts the amount a buyer will pay for a property, he said. “In other words, the higher the interest, the higher the debt service, and the less a buyer will pay for an investment,’ Loukas said. Despite the interest rate environment, RiverLights is still a desirable living community in Wilmington because of its amenities, including its river location, walking paths, open space, fire pits and because residents can go nearby to grab a coffee, have a cocktail or walk over to Smoke on the Water to eat, Loukas said. All 18 apartments at the RL Lofts are currently leased, he said. A second mixed-use building, with a similar layout as RL Lofts, but with an additional apartment floor, is planned at RiverLights Marina Village. View the original story on the Greater Wilmington Business Journal’s website.